Please note that times and dates are subject to change. 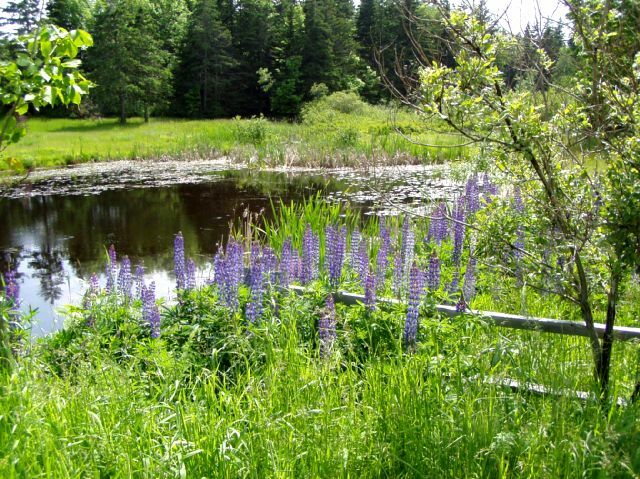 The Lupine Festival will be held from Friday June 17, 2011 until Sunday June 19, 2011. Some of the events include a craft fair, children's activities, boat excursions, Art and Sculpture show, plane rides, poetry, and a movie. Click to view the Lupine Festival printable schedule. 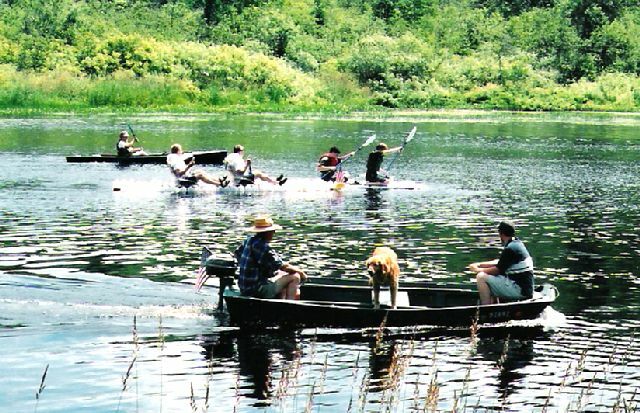 The Orland River Day will will be occurring on June 25. Celebrate the 35th year with a paddling eco tour, crafts, food, parade, homemade river raft race, music throughout the day and you are sure to have a great time. The Great Gardiner River Festival will be a great experience from July 1 to July 4. The Fourth of July celebration will include a walking race, 10k road race, band concert, parade, childrens games, lobster dinner, food and entertainment at the pier, line dancing, and a wonderful fireworks display over the ocean. 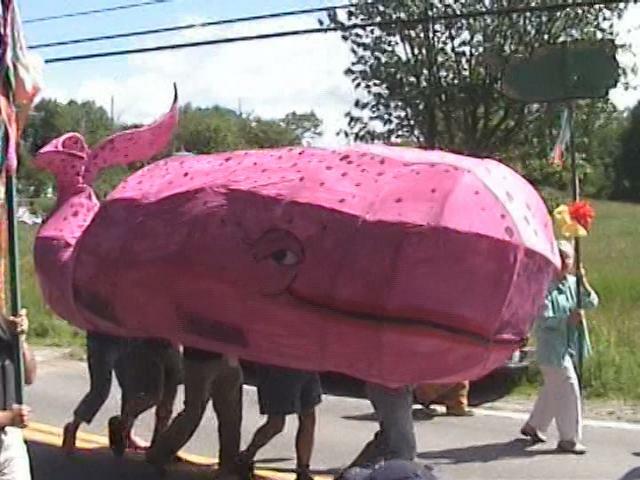 The Bucksport Bay Area Festival will be held on July 28 - July 31. 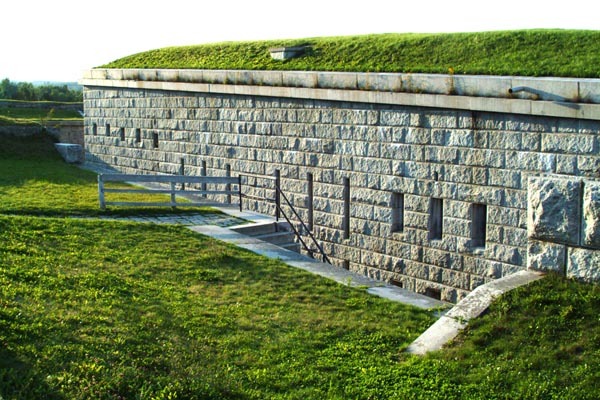 Many exciting events including a parade, fireworks, antique car show, and the reenaction of a civil war soldiers life will be held at the historic Fort Knox. Don't forget to take a ride on the Penobscot Narrows Observatory elevator for a stunning view of the region, or visit the Bucksport Community Theatre and watch the Riverbend Players perform Around The World In Song And Dance! 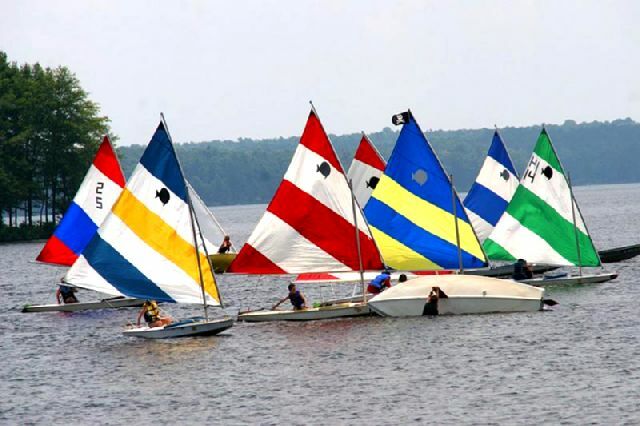 The Eggemoggin reach Regatta will be held Saturday, August 6, 2011, followed by the downeast race week (Joint Nevin cup and NEHF August cruise) in August. 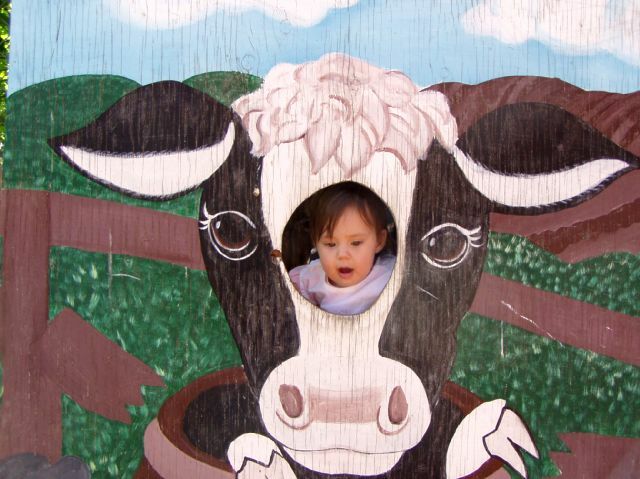 No visit would be complete without visiting the Blue Hill Fair from September 1 - 5, 2011. 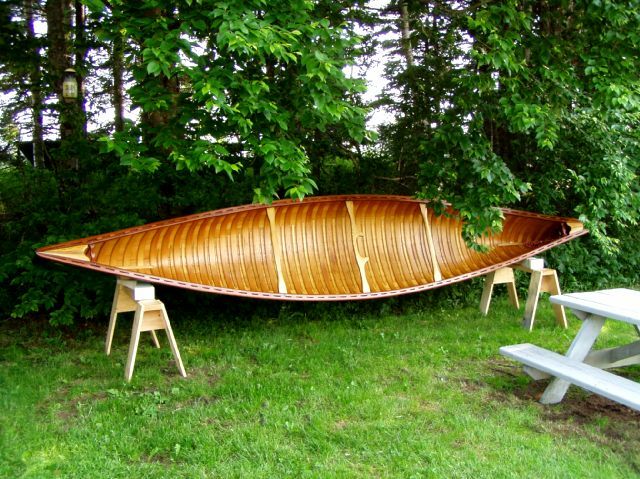 Brooklin and the wooden boat school will host their Wooden Boat Show between June 24 - 26, 2011. 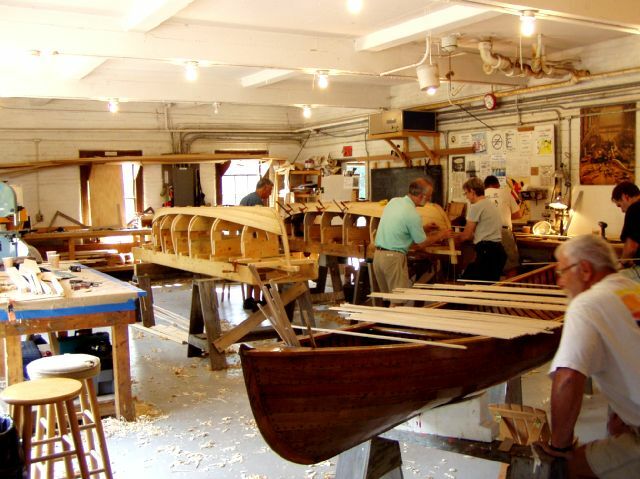 Visit the home page of The wooden boat school for complete details, classes, and other exciting events. 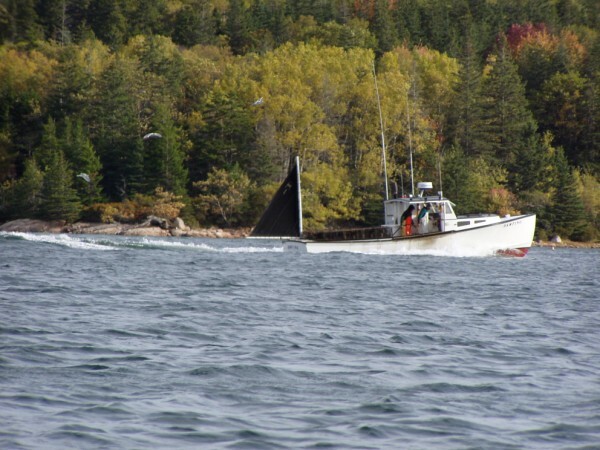 The Ellsworth Autumn Gold Days will be held on September 24, 2011. 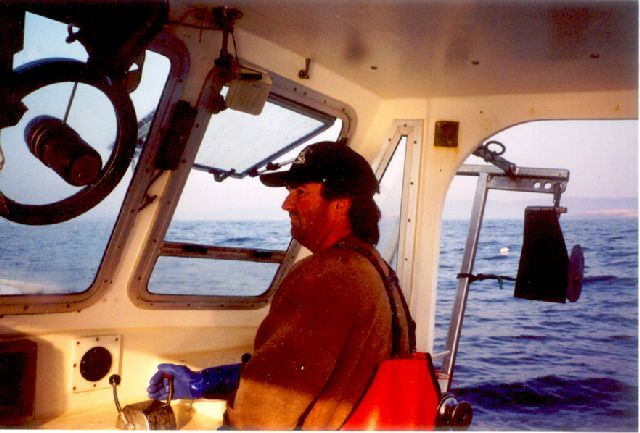 Do not miss the chowder Fest and help vote for the winner! 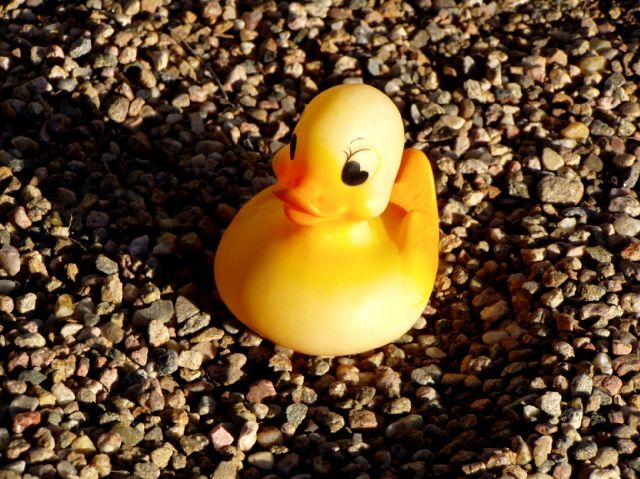 There will be music, car show, free boat rides, games, a 10 K walk, and of course a rubby ducky race all along the river.